In Paris, the luxury real estate market is booming: an increasing number of foreign purchasers and French expatriates are returning to Paris. 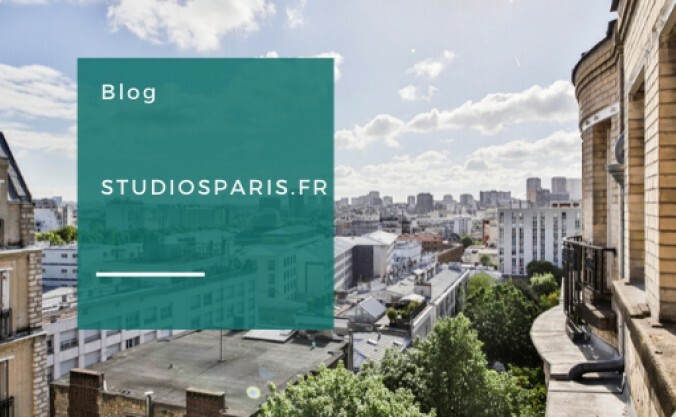 According to LaVieImmo.com, the luxury real estate market in Paris is healthy and Barnes, a high-end residential real estate specialist, has been making the same observation since 2015. 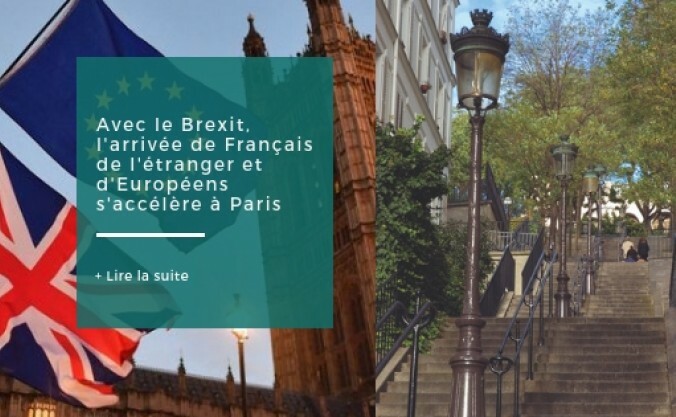 There were 2 events in particular that generated " significant signs ": the Brexit vote in June 2016 and Emmanuel Macron's election as President of the Republic in May 2017. After a levelling off in May-June 2018, transactions have increased again since September. Barnes has seen a 25% increase in its transactions since the beginning of the year, mainly with Brexit's "exiles". For the past 6 months, 5% to 10% of the network's sales in the Marais (3rd and 4th), 6th, 7th, 9th and 18th arrondisement are made of French or European people from London. In family neighbourhoods such as the 8th, 16th or 17th, and Neuilly, this rate even reaches 8 to 12%. 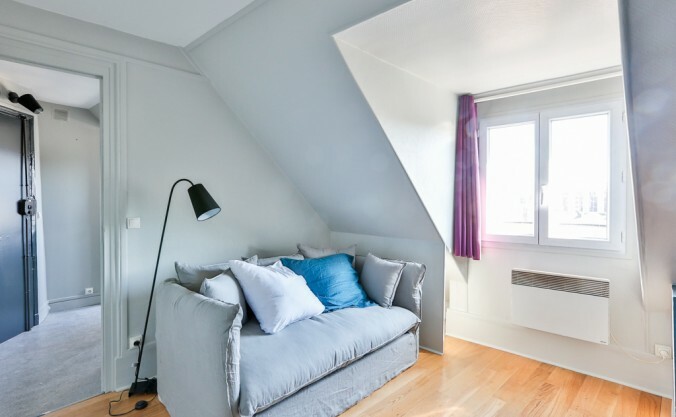 "This international and French customers from abroad bring with them price references that are different from ours," says Thibault de Saint-Vincent, President of Barnes France. This is the average price of the high-end market in Paris being 11,100 euros per square meter (compared to around 9,300 euros on average on the entire Parisian market according to notaries). A cheerful average for apartments offering outstanding services. 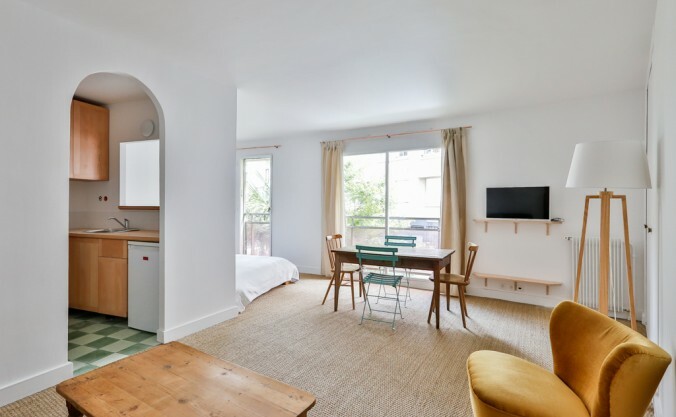 The 20,000 euros per square metre mark was recently exceeded in the 18th arrondissement in Montmartre and the 25,000 euros per square metre mark in the Marais. Some possible consequences: in Paris too, the main loser is the middle class, which can no longer afford to live in its own city. Will the price increase continue? Barnes asserts that prices have limited reasons to rise on the market of goods exhibiting defects such as dark or poorly designed apartments. On the other hand, it can still slightly rise in the areas valued by the rich international customers and «spill over to all the surrounding streets".